I heard rumors of TRU restocking, but it’s either rumors or just not in my area. There is another TRU I’ll check in a few hours. But it’s the same stuff, that has been there for months. 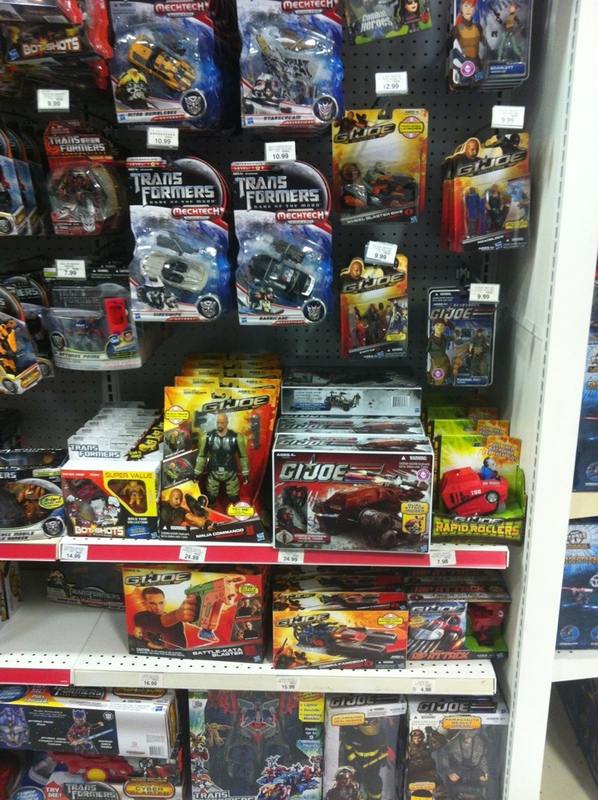 Categories: Uncategorized | Tags: GI Joe, Toys R Us | Permalink.